Advanced Semiconductor Engineering (ASE) under ASE Technology Holding ready to roll and will have a volume production of its Antenna-In-Package (AIP) technology that are going to use for 5G mmWave applications and several Internet-of-Things devices. 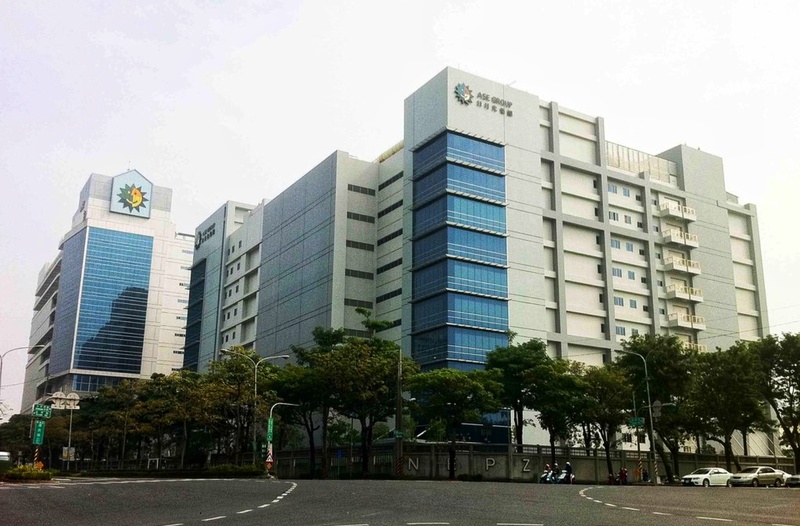 The production will have its maximum volume by the 2nd half of 2019 of ASE’s manufacturing site located in Kaohsiung that are ready for 5G backend devices, according to sources. ASE is using its in house technology and is looking of orders if 5G mmWave products from both local and international market, chip providers and system vendors. It will be the first industry to provide and OSAT capable backend solutions for 5G mmWave applications. Meanwhile, Taiwan Semiconductor manufacturing Company (TSMC) also aggressively expanding its own AIP technology for the new generations of 5G era which were ready to fan out for applications like 5G video streaming and virtual reality (VR) wireless communication. What are your rights while working in Taiwan? How to ride the Sightseeing bus around Taipei?